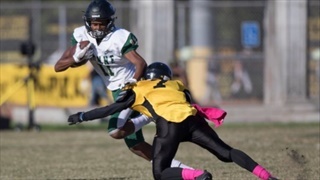 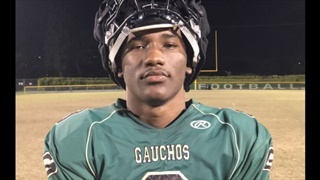 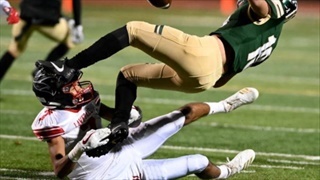 4 star Narbonne WR Joshua Jackson? 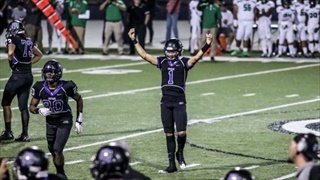 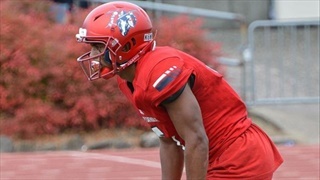 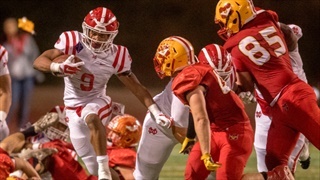 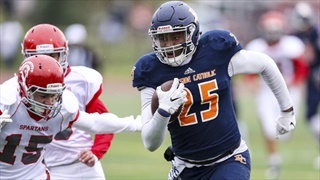 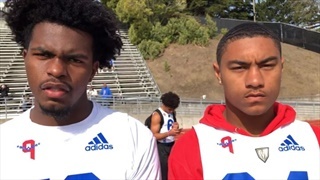 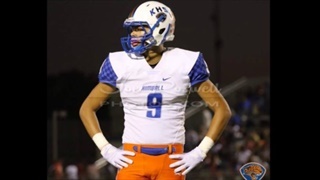 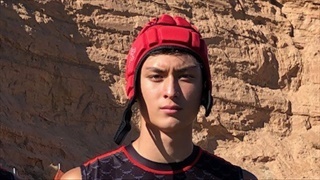 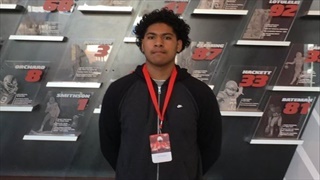 (6-2, 190) has been receiving lots of attention lately, having been offered by Cal, Notre Dame, Tennessee, Rutgers and Arizona in recent weeks. 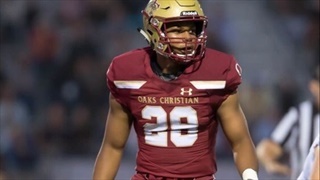 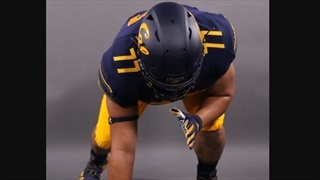 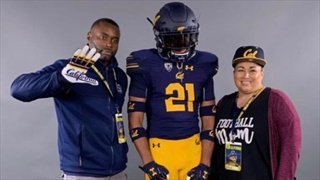 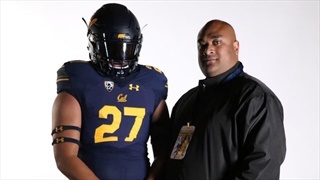 Oaks Christian (Westlake Village, CA) High School athlete Mister Williams received an offer from Cal this week. 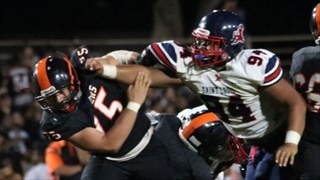 The 6’0 220-pound two-way player (ILB, RB) also has an offer from LSU.